Looks like you're visiting from Canada. Do you want to view the Canadian Cascade Gear website instead? 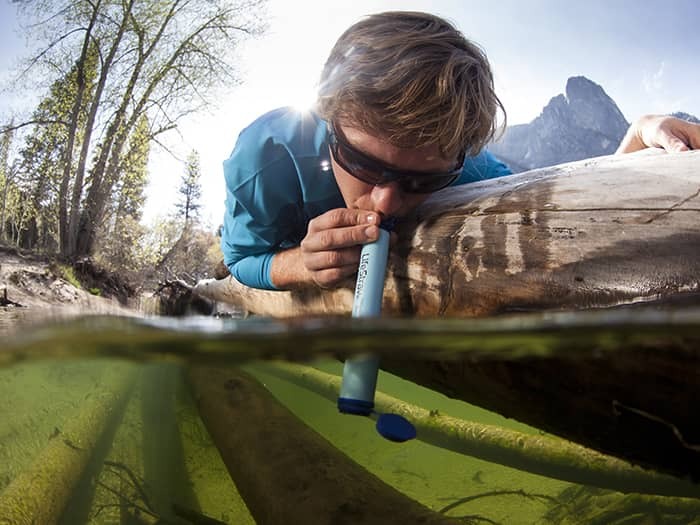 We are very excited to let you know that Cascade Gear is the new and exclusive distributor for LifeStraw products in North America! We work hard to ensure our brands, our distributing process and our people leave the smallest footprint on the environment. Implementing a creative solution to address key environmental issues, our brands develop ground breaking technology to remove or minimize waste, energy consumption and emissions, and remain friendly to the environment. 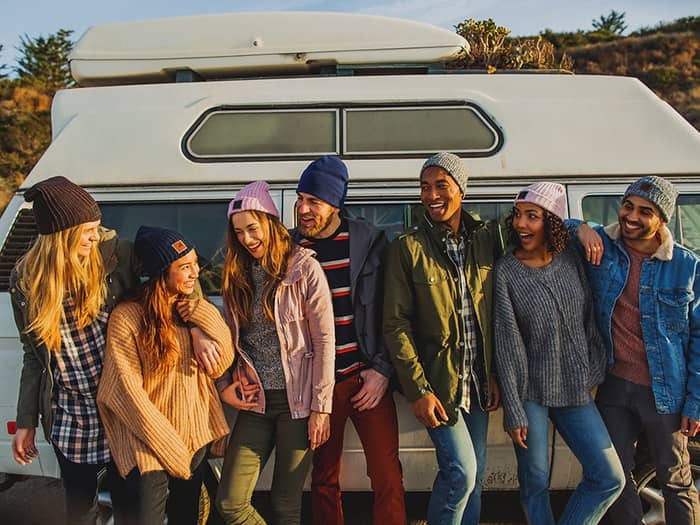 We take pride in knowing the brands we carry prioritize making a social impact above all else. We work with brands that give back with charitable programs or initiatives to build a better future for communities around the world. 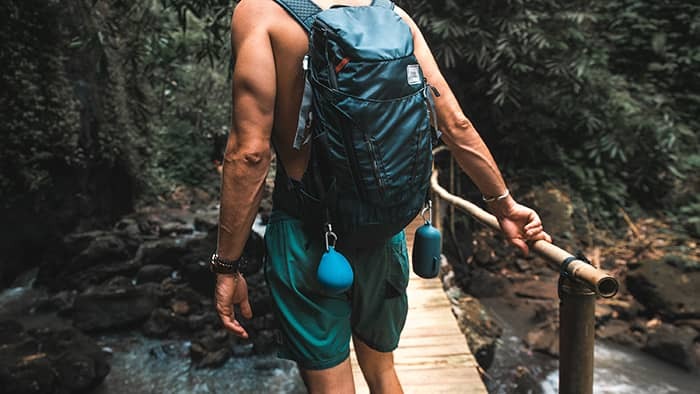 Working with brands that share our core beliefs, we are committed to ensuring the products we deliver, provide both exceptional performance that withstand the test of time and the peace of mind to not weigh down your conscience. 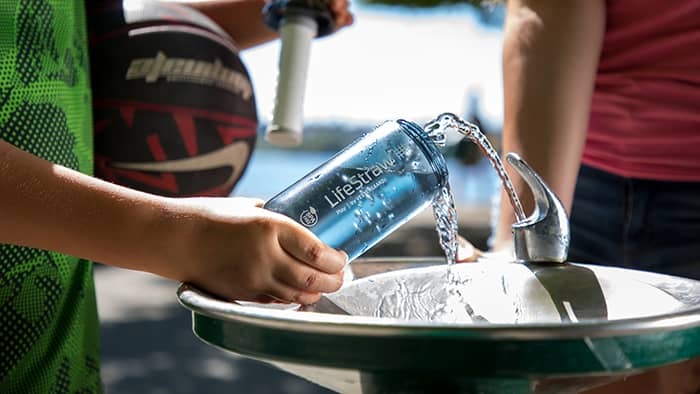 At LifeStraw, we’re on a mission to redefine the safe drinking water space through technology, innovation, product quality, and design. We work with governments, donors, retailers, and individual consumers to understand the need for safer water. We make water safe to drink and with every product sold, a child in need receives safe water for an entire school year. Unlike other dryers that require batteries or need to be plugged in to a power supply, Drysure requires no electricity, making it portable and safe to use. 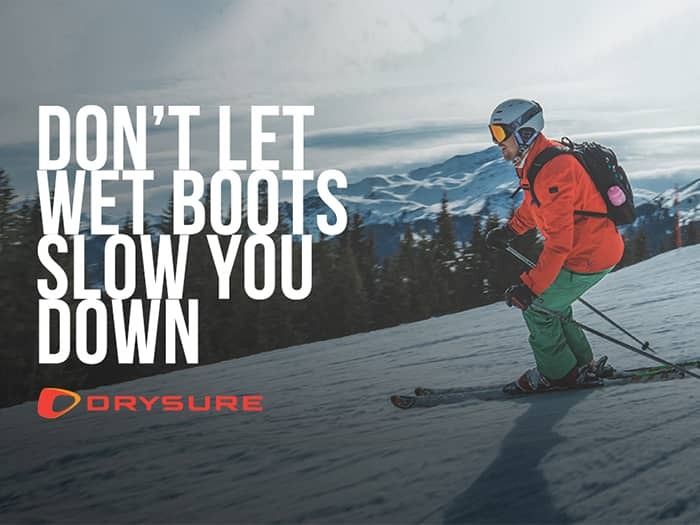 Don't let wet boots slow you down! 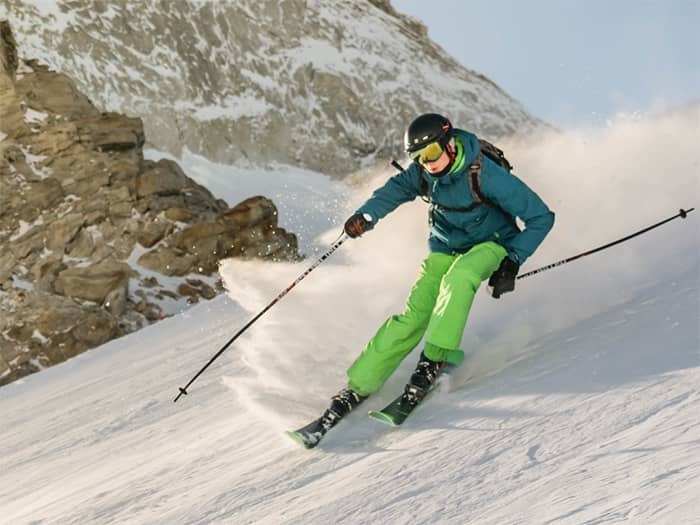 Arctic Gear embraces diversity by recognizing the uniqueness of each individual and by working to ensure the success of people with disabilities as they pursue lives of choice and fulfillment. 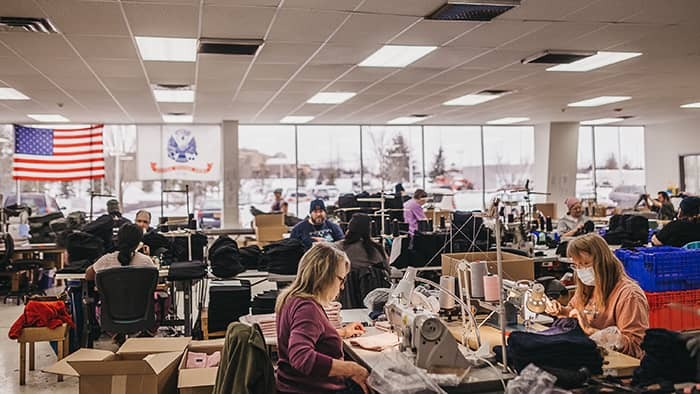 The production of Arctic Gear's headwear collection will not only create additional jobs for people with disabilities, but also provide the funds needed for the organization to give vital services to people with intellectual and developmental disabilities. 100% of profits from Arctic Gear go back to the organization. 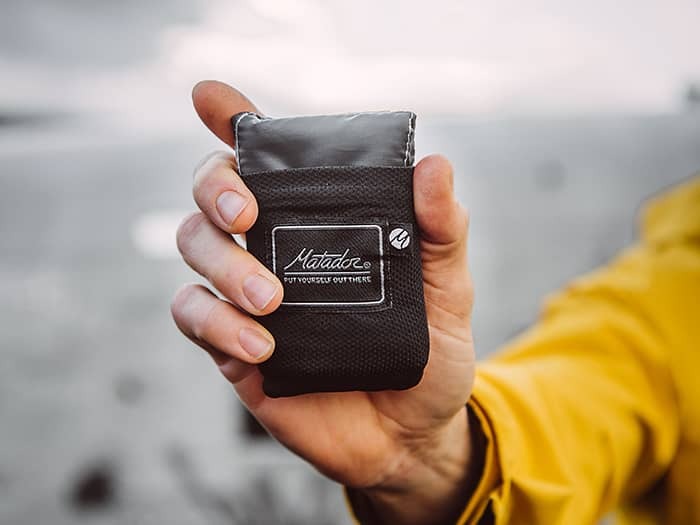 At Matador, it is our mission to design the best packable gear possible. 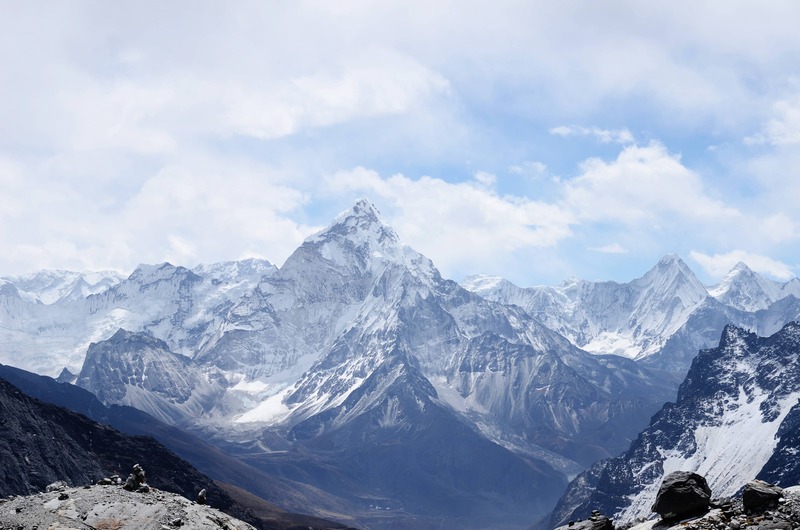 Everything we make is founded on our obsession with travel, adventure, and the great outdoors. Drop us a line, we'd love to make a change with you!